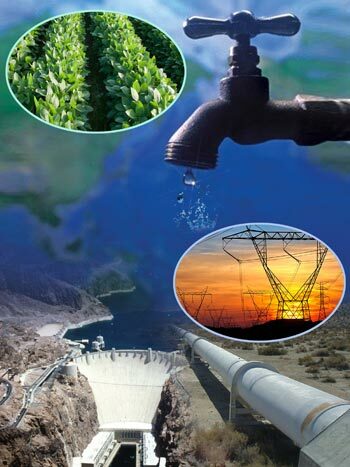 resource changes and sustainability strategies associated with the water-energy-food nexus. 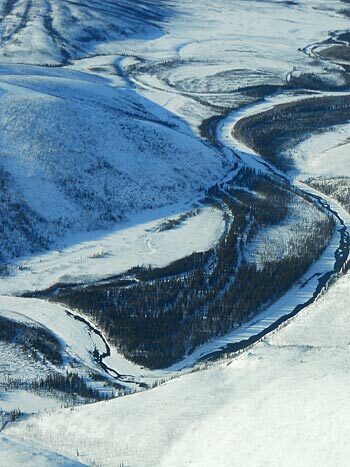 Increases in winter flow linked to permafrost thaw and enhanced groundwater discharge in the Yukon River Basin, Alaska. 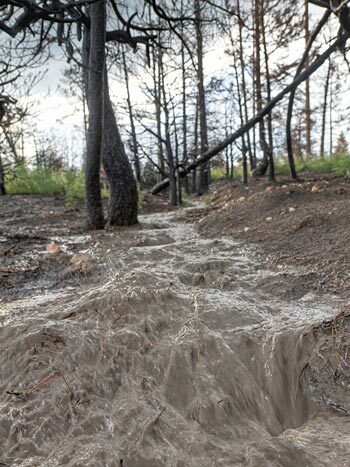 Hillslope runoff and erosion following rainfall events in forested watersheds impacted by wildfire near Boulder, Colorado. 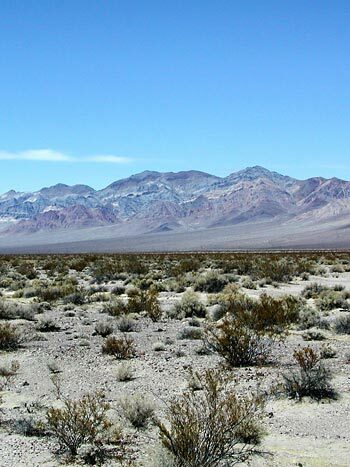 Interconnections between Earth’s critical resources: water, energy, and food.